Here at Chiltern Gas Services we run a friendly, professional and transparent service. We operate out of High Wycombe and work in the surrounding area. Gas safety is our priority. Everyone should be made aware of the importance of regular appliance checks and servicing by a qualified Gas Safe Registered engineer. 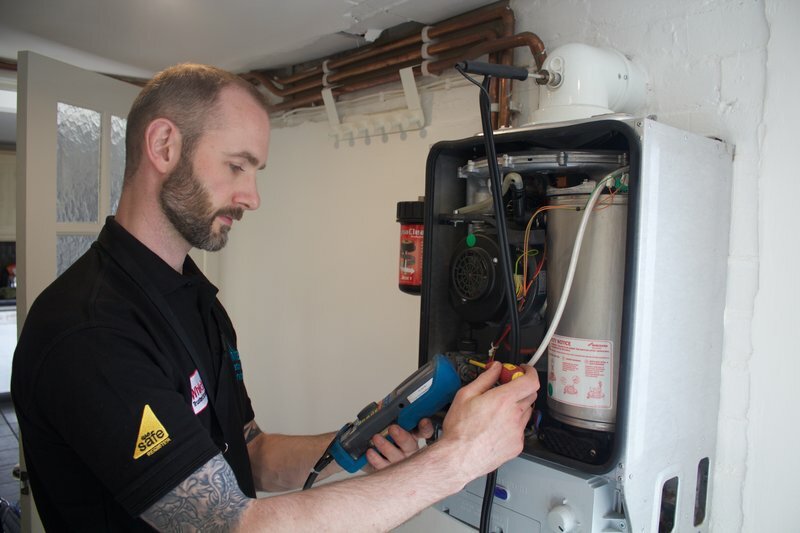 All types of central heating plumbing are undertaken from radiator flushing to replacing water cylinders. 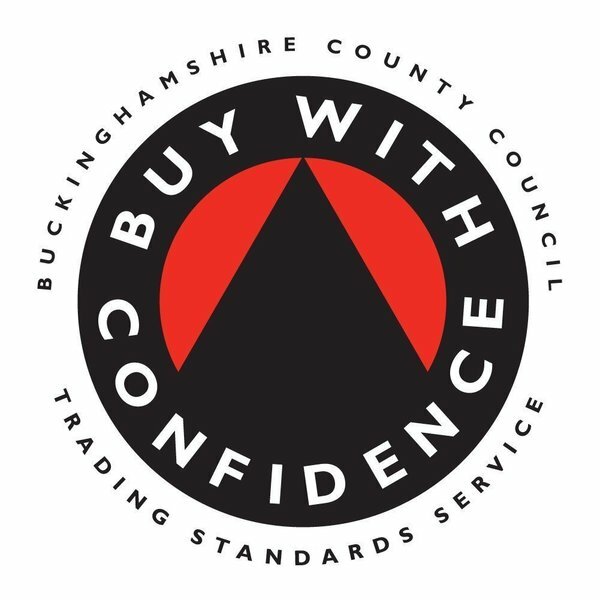 We are vetted and approved by Trading Standards through membership of the Buy With Confidence Scheme. We are also vetted and approved by the Which Trusted Trader Scheme which follows the same standards set by Trading Standards. We are Gas Safe Registered, registration number 511958. Would highly recommend Dan. He turned up on time and performed the sump replacement on my boiler for the agreed price. He was tidy and very polite. They service our boiler and recently removed and replaced our hot water tank. Always reasonable, sensible, polite, efficient and prompt, and no mess afterwards. Highly recommend Chiltern Heating & Gas Services. They was friendly and professional and managed to fix some radiators whilst at our property to service the boiler. I would highly recommend Chiltern Heating and Gas Services. Fantastic service from Dan and Tish - my boiler stopped working on one of the coldest days in January - Dan came out the morning I phoned and diagnosed the problem - Tish came the next day and fixed the boiler. Thank you so much. Highly recommended, professional, punctual and honest. 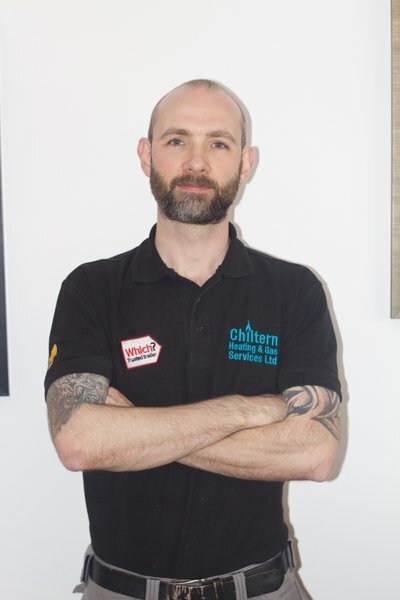 Chiltern Heating & Gas Services team have been servicing our boiler for 4 years. Cannot fault the excellent service they provide. 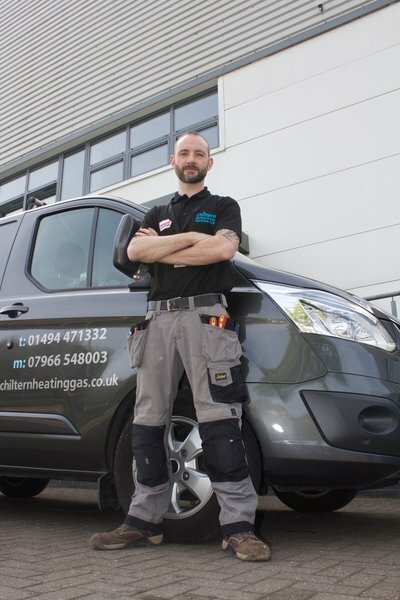 I wouldn’t hesitate to recommend Chiltern Heating & Gas Services. Very reliable and trustworthy and their work is of the highest standard. They always call you back quickly and turn up on time too. Thank you! Dan and Tish are always polite, efficient and turn up when they say they will, if they are delayed or waiting for parts they always call. I'll definitely use them again! Gas boiler service. The job was done in the time window specified and cost as per quote. The engineer was punctual, polite & friendly. He explained what he was doing &, at my request, was more than happy to explain where a new condensor boiler could be fitted in future should I need one. We have no hesitation in recommending Chiltern Heating and Gas Services. Dan and Tish resolved a long standing circulation issue with our central heating. They are very knowledgeable, competent and professional. They turn up when they say they will, work in a tidy and clean way and charge what you were quoted. At last a heating engineer we can trust.